Links to tools and resources for myUH enhancements and modules. Find out what your myUH ID is and how to access your online account. 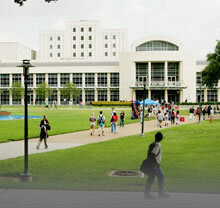 Click on the above link to login to myUH Faculty Center and P.A.S.S.